Girl Kuripot Girl Kuripot: Win Roundtrip Tickets to Hong Kong! Airphil Express announces their Cebu-Hong Kong flights by giving away 2 roundtrip tickets each to 3 winners! Here's a suggestion when you go to Hong Kong - Visit Snoopy & Friends. 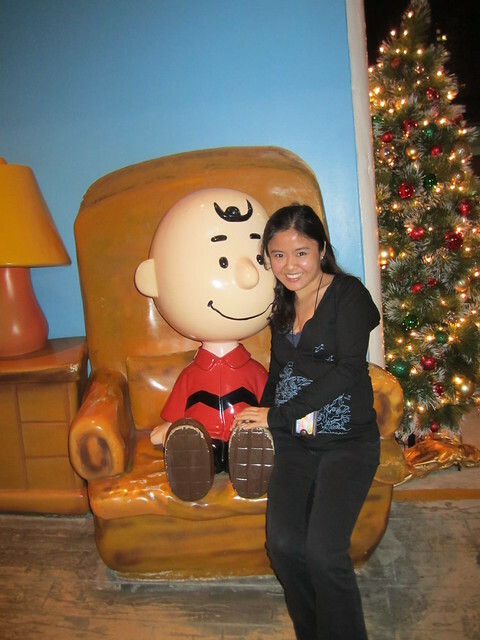 Charlie Brown is waiting for you at Snoopy World in Hong Kong! Post a photo you have with one of the following Cebu Landmarks on the Airphil Express wall: Magellan’s Cross, Basilica of Sto Nino, Fort San Pedro, Cebu Taoist Temple, Lapu-Lapu Monument or the Cebu Metropolitan Cathedral. Include Airphil Express now flies from Cebu to Hong Kong! Take me there! as text and http://on.fb.me/CEB2HKG as a comment to your post. The deadline for submission of entries is on June 24, 2011 11:59 p.m.! Note: There's a mini "likes" part. Click here to know more about the Airphil Express Cebu-Hong Kong promotion.